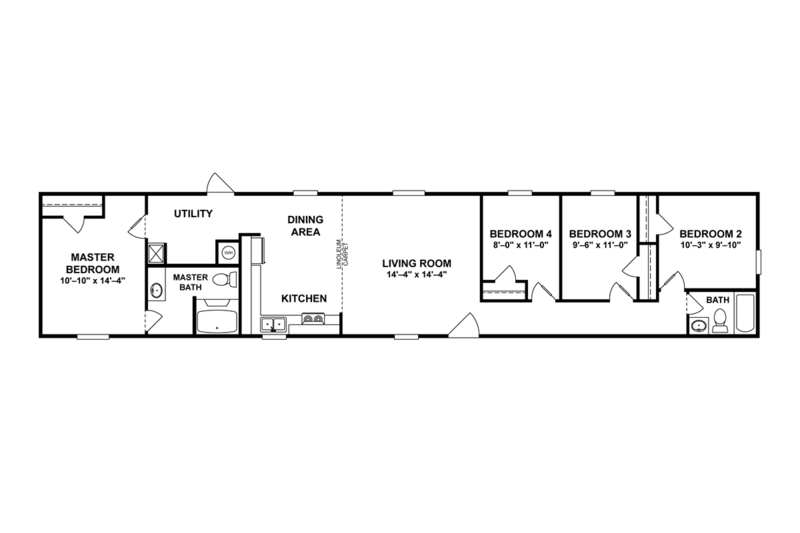 The Crosby PRF28483B Smaller affordable three bedroom home with big home features including large living room, modern kitchen with large island, big bedrooms, all with walk-in closets, two full baths, and conveniently located utility/laundry room.at rear exit. The Dawson PRF28443B Value priced smaller quality built family home with big features including expansive living room extra large open kitchen, utility/laundry room, spacious bedrooms and modern roomy baths. The Delaney PRF16763E Value oriented single section features spacious living room open to modern kitchen, separate utility laundry room, big bedrooms and well equipped baths. The Dorsett PRF16764A Affordable four bedroom single section with large living room, modern kitchen, utility room four large bedrooms and two full baths. The Ellison PRF16763T Skillfully designed and crafted three bedroom family home features spacious living room open to large bright kitchen, separate utility/laundry room, privately located master suite with available optional glamour bath. The Farrington PRF16763I Affordably priced three bedroom single section home with large living room, bright modern well equipped kitchen, master bedroom and ensuite bath privately located away from guest bedrooms and second bath. 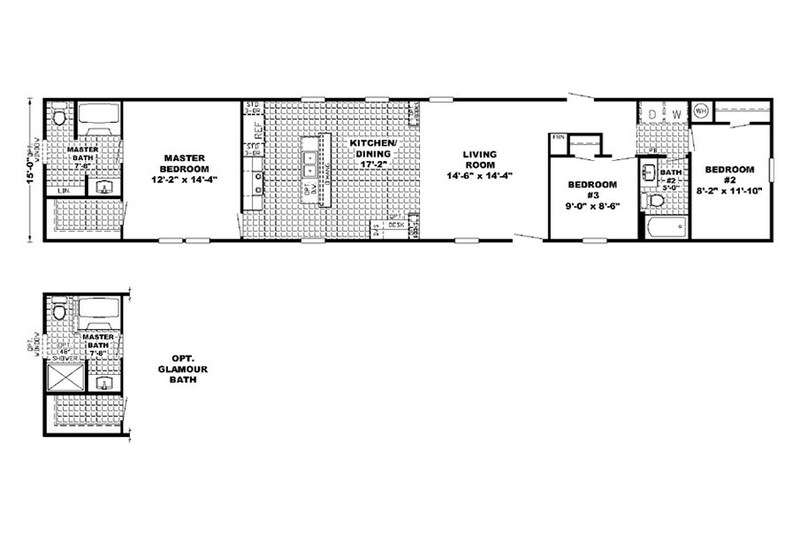 The Farris PRF16763S Customizable three bedroom single section with optional kitchen configuration, spacious living room with optional beamed ceiling, master bedroom with optional in suite glamour bath, big guest bedrooms and lots of storage capacity throughout. The Finch PRF16763Q Beautifully crafted single section home features main entrance arched foyer, spacious living room with direct access to well designed center kitchen, extra large multi-purpose utility/laundry/storage/mudroom, large bedrooms and glamorous baths. The Fosbury PRF28724F Large skillfully designed and equipped family home with lots of quality features and amenities, including expansive living room, family sized dining room, large beautiful island kitchen adjoining spacious den/family room, elegant master bedroom suite with luxurious in suite bath boasting optional oval soaking tub, stall shower, dual sinks and large walk-in closet. 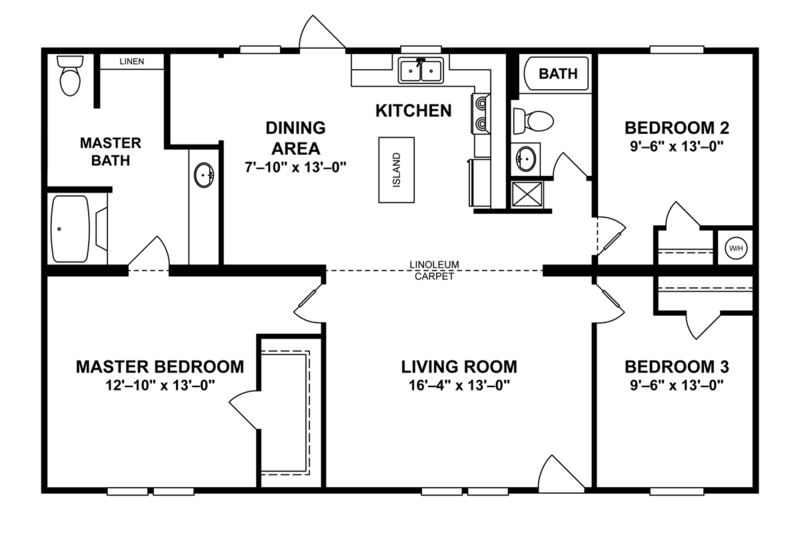 The Franklin PRF28523B Affordably priced mid size open concept floor plan with extra large living room and island kitchen. Master bedroom suite with walk-in closet, optional luxury in suite bath, king size guest bedrooms, and an abundance of closet and storage capacity throughout. The Gardner PRF28604A Well crafted four bedroom home features expansive living room open to beautiful bright modern kitchen with extra large island work station,/serving/snack bar, ideal for entertaining, privately located elegant master bedroom suite boasting walk-in closet and optional added bath upgrades that include luxury elongated soaking tub, stall shower, and dual sinks. 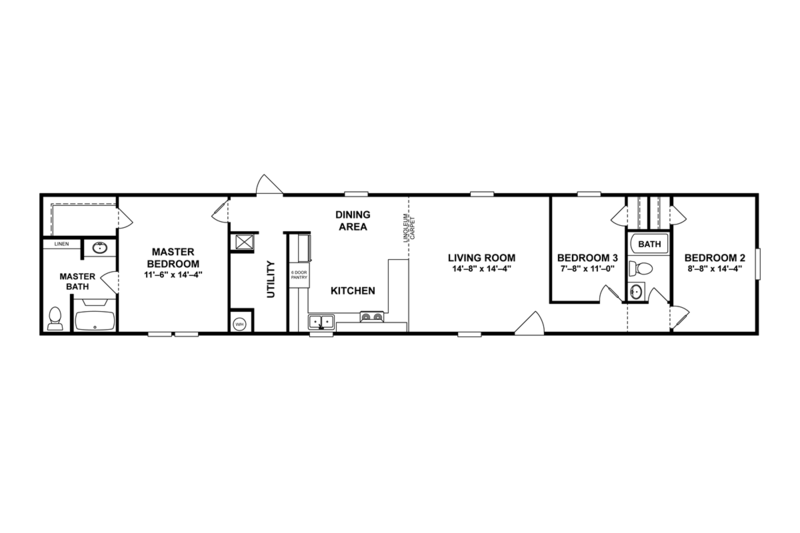 The Gatlin PRF28443A Value oriented small three bedroom home with big home features including spacious living room, big bright modern kitchen with island, large master bedroom with in suite glamour bath, king size guest bedrooms and roomy second bath.